Regular readers of Field Notes will know that we've been keeping a close eye on the progression of Rhodia. It's incipient rise to the top of the Australian market is interesting to watch, as one after another gets converted to the Orange & Black. 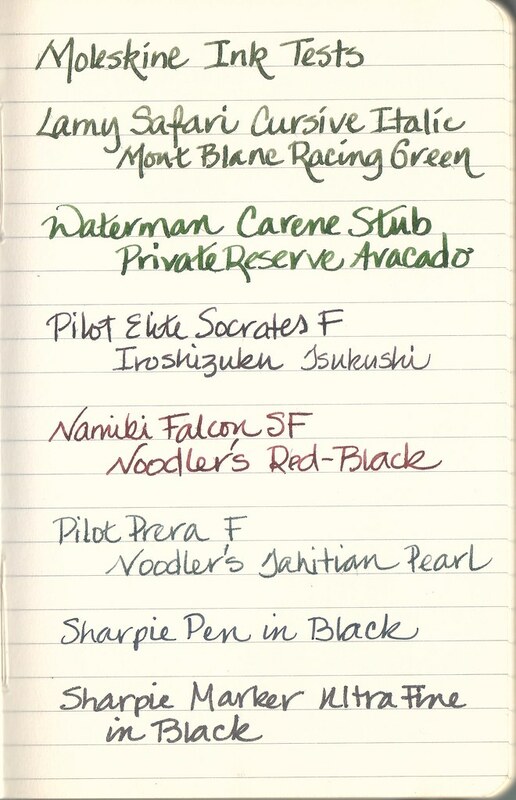 Image courtesy of An Inkophile's Blog - great reading for fountain pen fans! The hardest heathens to convert? 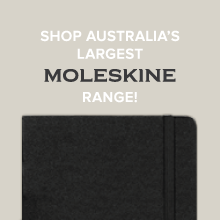 Moleskine fans. That's why we love anything which compares the two legendary Europeans (such as our 2010 Diary review), a little competitive rivalry can only be good! 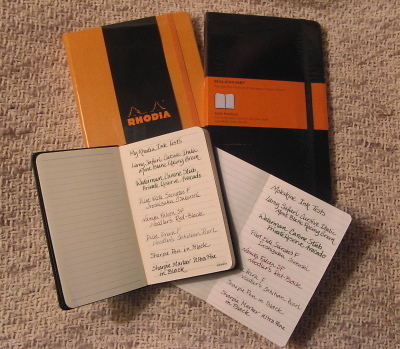 So I was pleased to come across a great review at An Inkophile's Blog comparing the Moleskine Classic Notebook with the Rhodia Webnotebook. 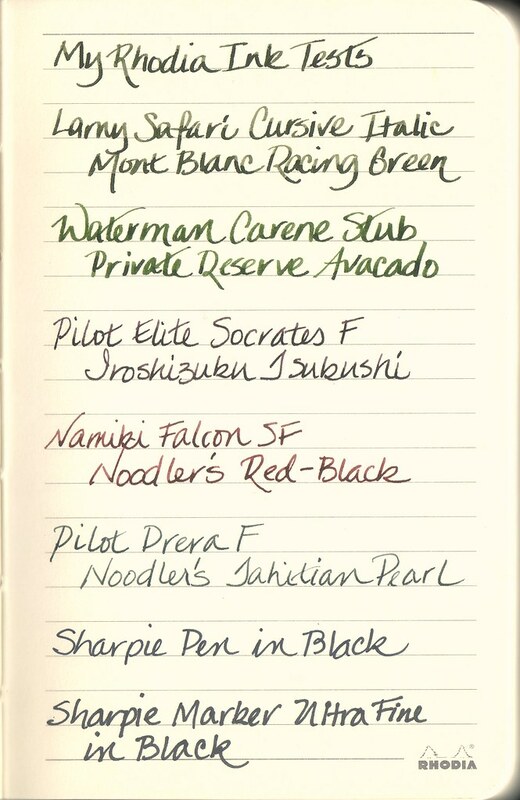 To sum it up - if you use a fountain pen, it's Rhodia hands down. 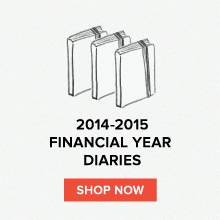 If you like impeccable form, Moleskine takes the cake. 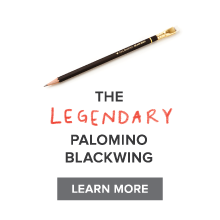 Have a read, grab your favourite pen and let us know - which do you choose?